Many pregnant women will become more aware of the food they are eating and how this might have an effect on their developing babies. The general rule of thumb is that you should eat a healthy diet that includes five portions of fruit and vegetables a day. A well-balanced nutritious diet will give you and your baby the nutrients you both need for a healthy pregnancy. 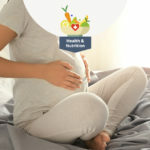 Pregnant mothers-to-be with food intolerances, or those who are restricting certain food groups from their diet, will need to give careful consideration to their nutrition during their pregnancy. 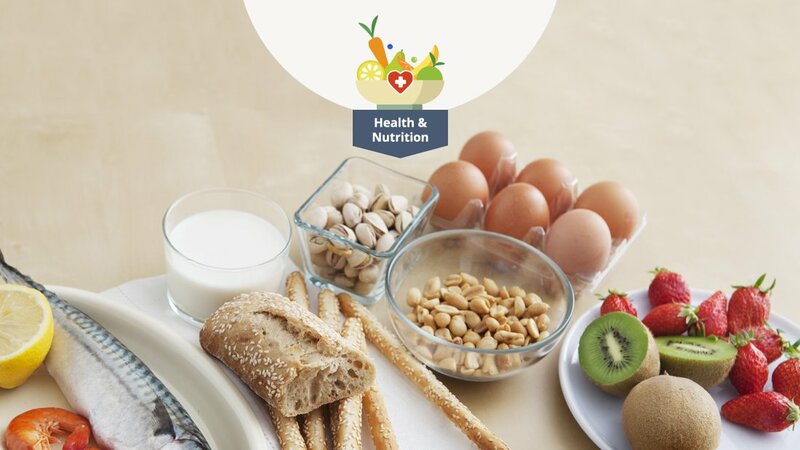 Observing healthy eating guidelines will be important to ensure the right nutrients are being consumed. Women with pre-existing serious, medically diagnosed food allergies, and those who develop an allergy, will need to inform their midwife and doctor of the condition so that all medical records and notes are correct. 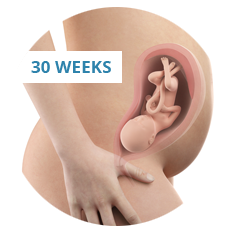 Guidance will be given and a diet plan developed to ensure a healthy pregnancy for you and your baby. If you have an intolerance or allergy it may be worthwhile asking your GP or midwife if you can be referred to a dietician for support and help to put together a suitable eating plan. Your food intolerances and allergic responses could change during pregnancy, for some pregnant women existing intolerance can improve and for others they worsen. It is likely that increased hormone levels in the body are integral in these changes. 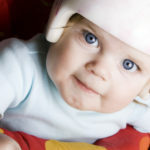 And it’s important to remember that most food intolerances won’t harm you or your baby. 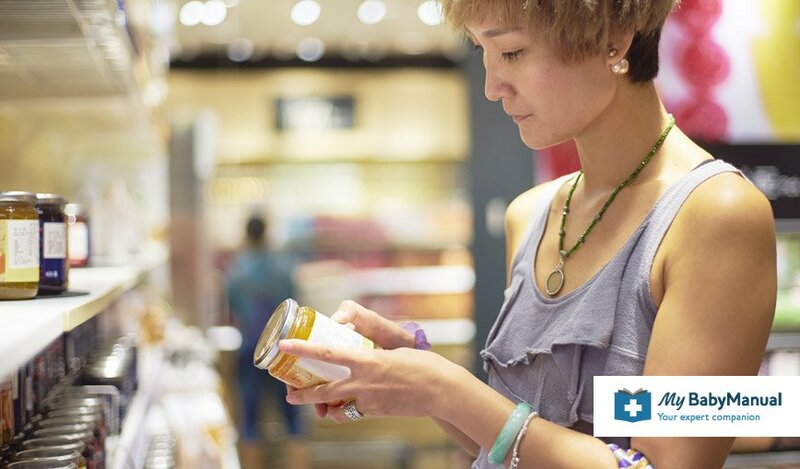 If you have a serious food allergy that requires medical treatment, such as adrenaline for anaphylaxis, it is likely that this will be associated with eating food items such as egg, fish, milk, peanuts, sesame seeds, shellfish, soya, tree nuts and wheat. In the UK, all these foods are labelled if present in the food you buy from major outlets and you should always inform restaurants of your condition to avoid problems. If buying food at farmer’s markets etc, always speak to the seller to make sure your particular allergen is not present in the product you are buying. There is a myth that if you have been diagnosed with a food allergy prior to being pregnant that you will be able to tolerate it when carrying a baby. This is NOT TRUE. 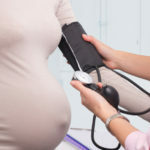 Your symptoms are likely to be unchanged and if you try to eat that particular trigger food during pregnancy it could have life-threatening effects, such as an anaphylactic reaction, which will then pose problems for both you and the baby. Allergies are known to be genetic. Despite food allergies being rare, the baby of a mother-to-be with a medically diagnosed condition will have a higher likelihood of developing similar symptoms. If an allergy develops in your baby, it is also possible that they will be more prone to also developing a peanut allergy. Smoking during pregnancy may also make your baby predisposed to allergies. Unfortunately, there is little evidence to show that pregnant mothers and families with food allergies are able to reduce the chances of their baby also developing allergies. When you are planning your pregnancy it’s a good idea to visit your GP to discuss the impact your allergy will have on you and the baby and how to manage the symptoms. 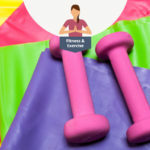 It might also be helpful to speak with a specialist dietician for advice and guidance on suitable foods so that you receive all the nutrients you need, within the food groups you can eat. If you discover that you are pregnant and are worried about your allergy medication, you should continue to take your prescription medicines and arrange an appointment with you GP to discuss your concerns. 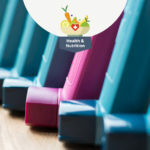 Some medication relies on its continued use, such as inhalers, and if you reduce or stop your intake it could alter your levels of resistance and make your problem worse. 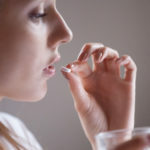 When you pick up a prescription or buy over-the-counter medicines at a pharmacy, let the pharmacist know that you are pregnant and they will be able to advise you on the suitability of the medicine. For those who may have been undergoing an immunotherapy programme, you should also discuss this with your therapist to decide if continuing whilst pregnant will be appropriate. It is important to make sure the labour ward team are aware of your food allergy – it should be on your medical notes, but it won’t hurt to let the team dealing with you know verbally as well. When your baby is born you should also tell those looking after you about your condition so that they can give you the correct food and avoid any problems. Alternatively, you may wish to take your own food into the hospital – check with the maternity unit beforehand to find out their policy about food allergy sufferers.